Kaži NE plastičnim kesama! | Say NO to plastic bags! Say YES to deposit schemes! Livade recycling center in Podgorica | Reciklažni centar "Livade"d.o.o. Have you ever wondered where is that “away” when we throw some something away? Well, bad news: there is no “away”. In the old ‘linear model’ most of our waste is either put in a landfill it, destroyed (incineration) or trashing the nature and hurting the wildlife (littering). Pretty sad. But the good news is: there is a solution and it is simple! It is called the Circular Economy, or more precisely: the Zero Waste philosophy. A Zero Waste city is a city that has openly committed to the goal of continuously reducing waste generation and improving waste separate collection and hence redesigning the relationship between people and waste. Discover the network of Zero Waste cities throughout Europe. Zero Waste forces us to think about the planet and the resources we want to leave to the future generation. So why not embracing a Zero Waste lifestyle today? Each of us can make a difference, each of us can ‘be the change we want to see in the world”. With every purchase you make, think about the traces you will leave, consider the importance of a plastic-free future. Remember: every piece of plastic ever produced* still exist. Read more about Zero Waste lifestyle here. * Incineration produces toxic fumes including dioxines which have a harmful effect on our health. Most waste incinerators do release some of them to different levels despite their filtering systems. Have you already got your trendy reusable bag ? 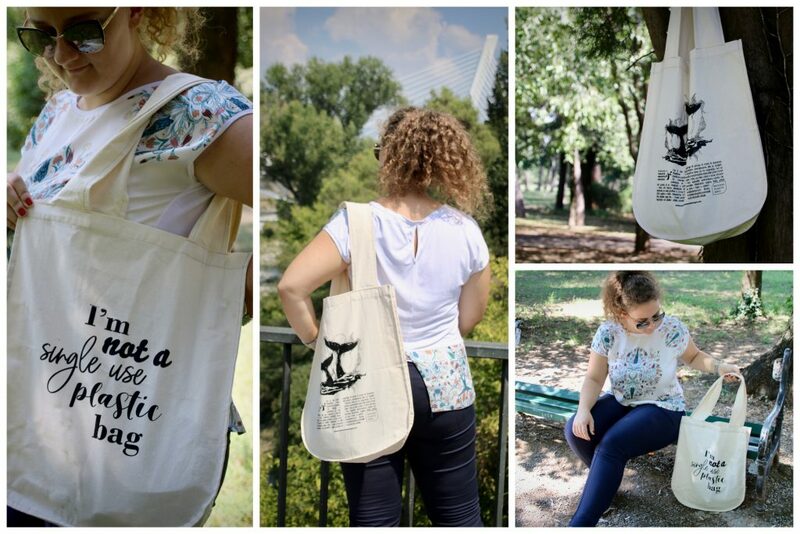 Become a member today to receive your bag [Limited Edition]!